Ballygunner manager Fergal Hartley. ©INPHO/Bryan Keane. 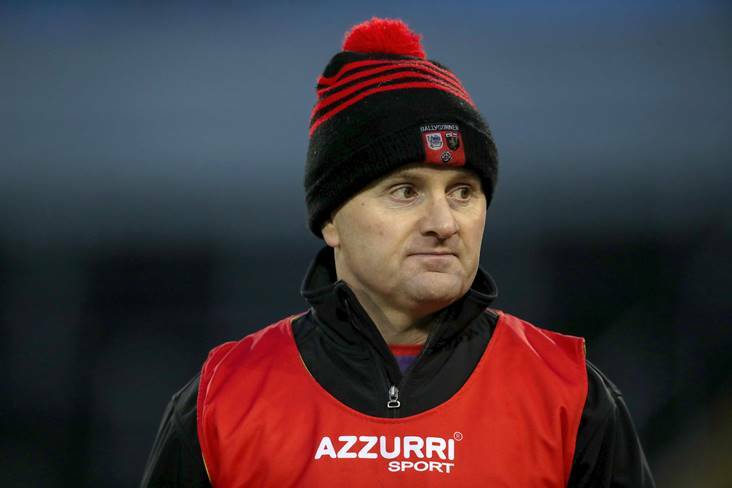 Ballygunner manager Fergal Hartley has stressed that his players deserve another crack at the All-Ireland club, but added that it is a ‘long road’ back. Following their heart breaking defeat to Ballyhale Shamrocks in the All-Ireland club SHC semi-final at Semple Stadium last Saturday evening, it is back to square one for the Waterford champions, with the first round of the county championship starting at the end of March. It would be remiss of Hartley to talk about reaching an All-Ireland club final, but he did insist to the Waterford News & Star that the players deserve another crack at winning the Tommy Moore Cup. “It’s a long road, we’ve only ever got there twice. It’s a long, long road. At this stage, it’s hard to say. The last time we won Munster, it took us seventeen years to win it again,” said Hartley.